Máire is a conveyancing and property solicitor in our Cashel office and joined the firm in 2017. Máire holds a BA degree in International Insurance and European Studies from the University of Limerick. 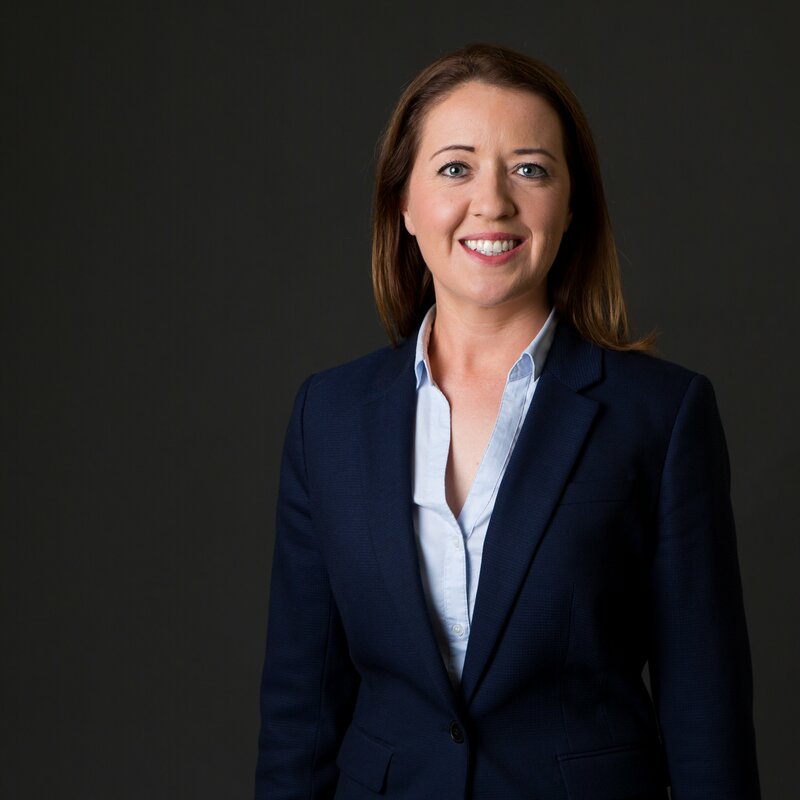 She trained as a solicitor in a large commercial law firm in Dublin, qualifying there in 2010 and going on to gain invaluable experience in contentious litigation and conveyancing. Máire has extensive experience in acting for all of the Irish banks, receivers, statutory bodies, property management companies, landlords, companies and individuals in litigation to obtain and enforce both Irish and European judgments, judgment mortgages and subsequent forced sale proceedings, review of security, mortgage enforcement and repossession proceedings and drafting and monitoring settlement agreements. Máire has regularly attended both summary and plenary hearings in all of the courts from the District Court to the Supreme Court, including the Master’s Court, Commercial Court and the Court of Appeal. She obtained a Certificate in Banking Law and Practice from the Law Society in 2012. Máire has also acted extensively for private clients, companies, receivers and banks in the sale, purchase and leasing of residential and commercial properties, security/title review, title rectification and landlord and tenant matters. She obtained a Certificate in Conveyancing and Property Law from the Law Society in 2015.